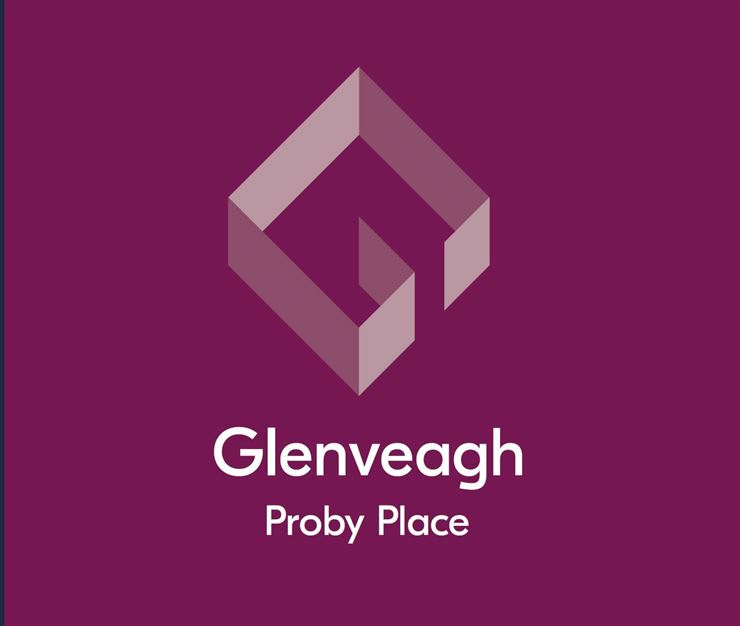 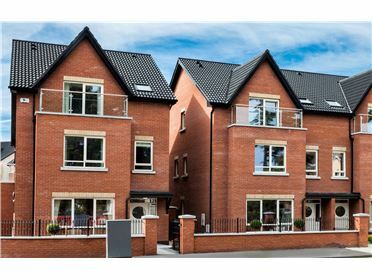 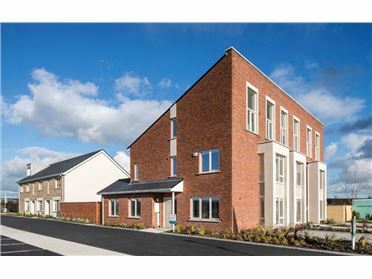 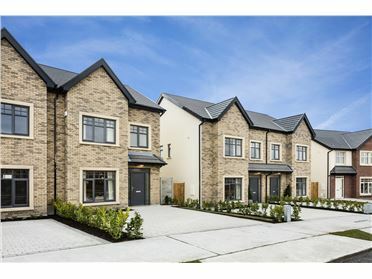 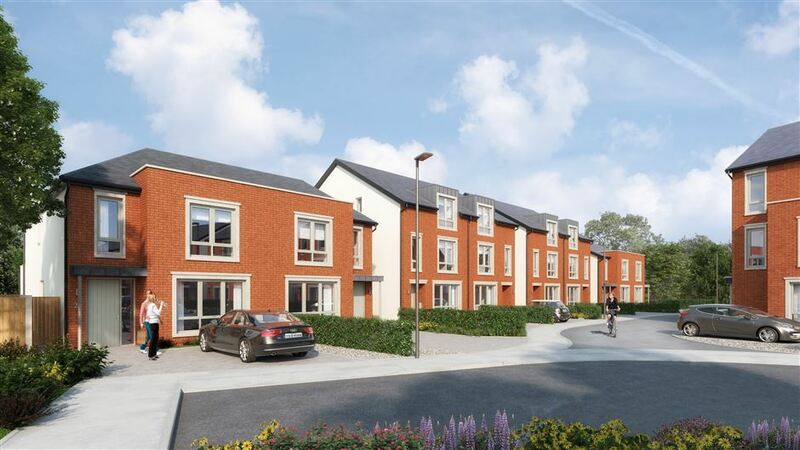 Glenveagh are delighted to present Proby Place to the market. 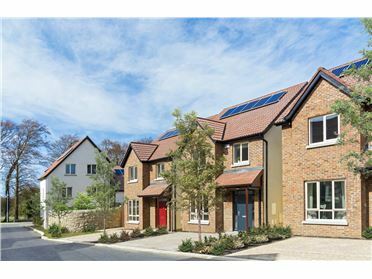 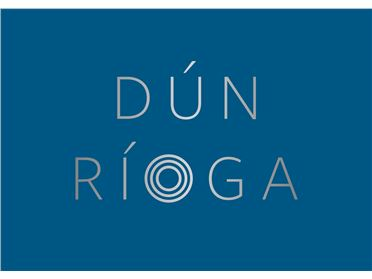 A select new development of 20 elegant 4 and 5 bedroom semi-detached homes. 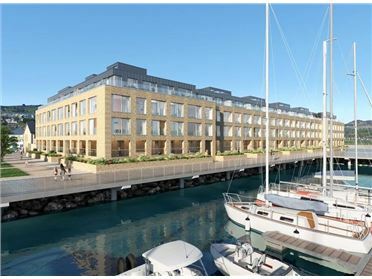 Set in mature surroundings in the heart of a cherished seaside town. 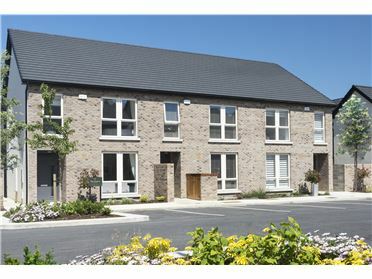 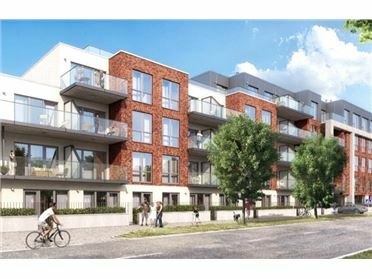 Proby Place is close to prestigious schools, restaurants, shops and some of Dublin’s most charming beaches. 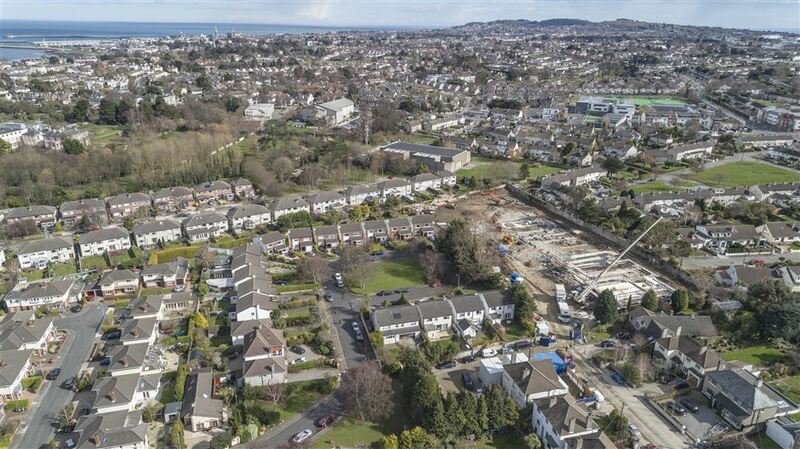 Close to major transport routes too. 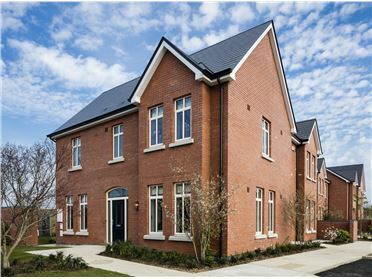 For families looking to join a thriving community, this is the place to call home.